Studio Pilates is a state-of-the-art, scientifically-based way of transforming your entire body in the quickest time possible. Their unique choreography is sequenced and timed in a precise way to force the body to adapt and get stronger, and undergo significant change. This is where their workouts excel. Studio Pilates is a super-efficient way to work out. In just 40 minutes, each high intensity class is delivering you incredible results. Please wear comfortable yoga or exercise clothes. Slightly form fitting clothing is advised so that the instructor may provide alignment cues and corrections. 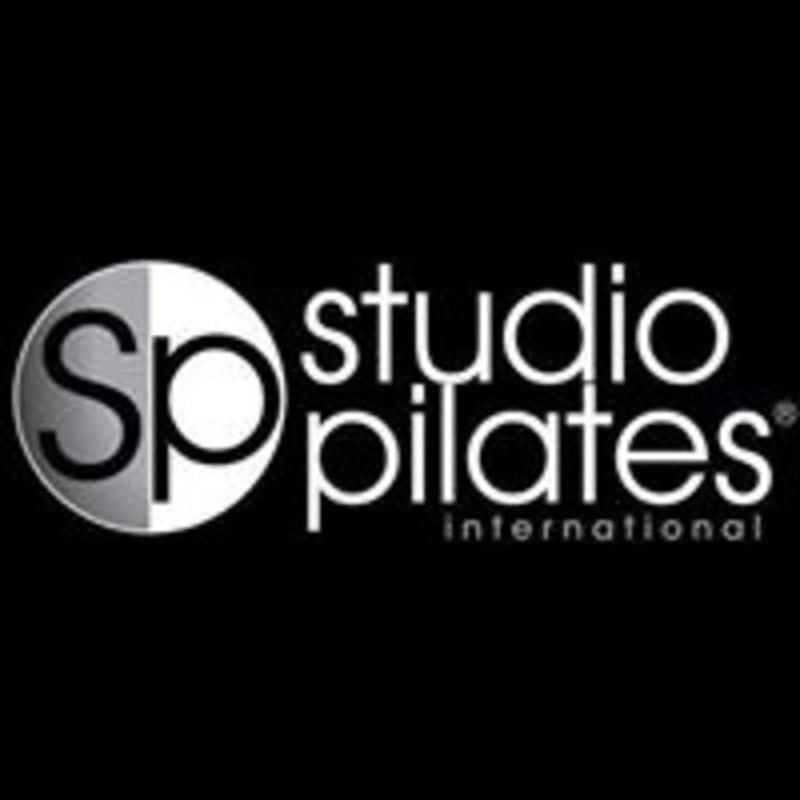 Studio Pilates International Newstead is located at 63 Skyring Terrace. Liz was fantastic at making me feel comfortable during the class. So glad I gave it a go! Harder than it looks. Great workout!